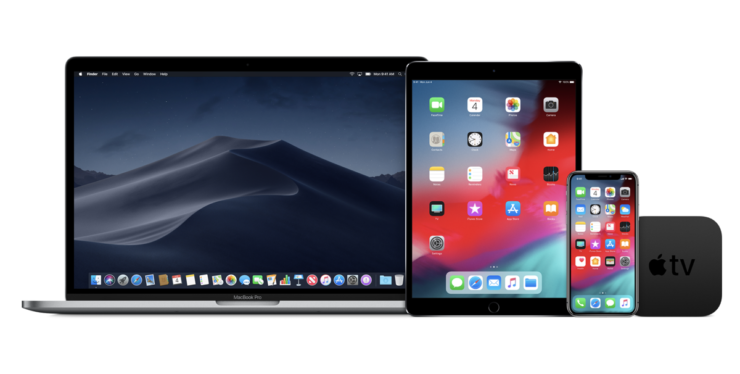 Today, Apple has seen fit to release the second beta of its upcoming iOS 12.3, tvOS 12.3, watchOS 5.2.1, and macOS Mojave 10.14.5 to developers. The latest build arrives almost two weeks after the company seeded the first beta. The beta is only oriented towards developers for now. If you’re a registered developer, you can download it on your compatible devices. If you want to download and install iOS 12.3, you can do so through Apple’s Developer Center or via the OTA mechanism. be sure to note that a proper configuration profile is required from the Developer Center. 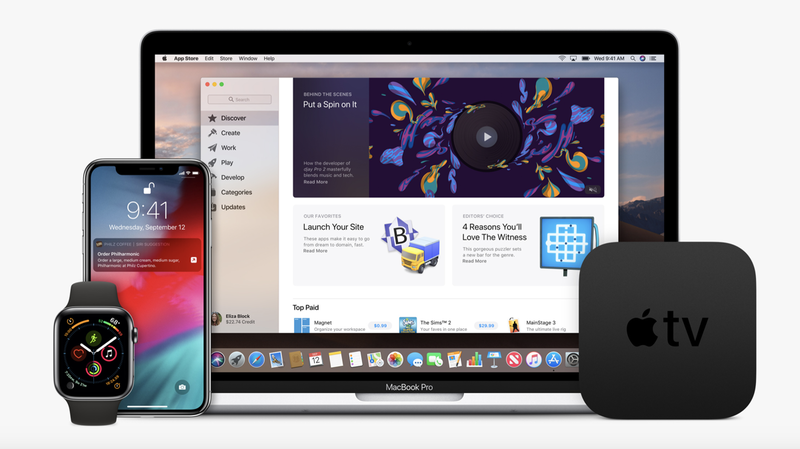 The new beta 2 of iOS 12.3 build brings the updated Apple TV app with a handful of new additions and a design overhaul. Moving to the tvOS 12.3 beta 2, it also includes the updated Apple TV app with updated functionality like access to new shows, movies, sports and more. In addition, there is also a dedicated children programming section. The latest tvOS 12.3 beta 2 can be downloaded on the compatible Apple TV models using a profile which can be installed using Xcode. watchOS 5.2.1 can be downloaded on your Apple Watch by installing a proper configuration profile from the Apple Developer Center. Once installed, the new beta can be installed by navigating to the dedicated Apple Watch app on your iPhone and then going to General > Software Update. macOS 10.14.5 also received the second beta which you can install on your Macs by installing a proper configuration profile through the Apple Developer Center. Once you do that, you update to the latest beta 2 through the Software Update mechanism in System Preferences. As of now, it’s not yet clear what the new watchOS 5.2.1 and macOS 10.14.5 beta 2 has in store. However, there will most likely be bug fixes and performance enhancements. Moreover, we will share more details on what’s new as soon as developers are done tinkering with the new build. This is all for now, folks. What are your thoughts on the latest beta builds from Apple? Would you be willing to give them a swing? Let us know in the comments.